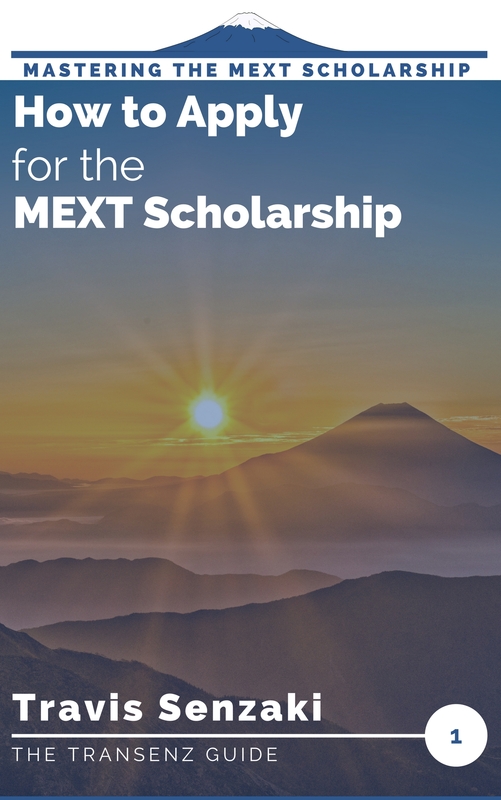 For MEXT Scholarship applicants seeking more personal guidance than I can provide in my articles or even books, I offer limited opportunities for one-on-one coaching, application and Field of Study and Research Program Plan reviews, and other opportunities to get your individual questions answered on a priority basis. Because these services take time away from my goal of helping as many applicants as possible, and require a lot more focused time and energy, they do come with a cost. But my goal is always to offer more value than what you pay and do everything possible to make sure you are satisfied with the outcome. Live, virtual guidance (skype or chat) on any stage of the application – from helping you develop your research ideas, to finding universities and professors, to polishing your application, and anything else you might be struggling with. Request coaching now! Simpler questions? You might be interested in getting priority answers to your questions by becoming a Patreon supporter. For as little as $1.00 (US) per month, you can support TranSenz to help cover the site costs and my time, and as a thank-you, I will answer your questions sent on Patreon on a priority basis! I will review your Field of Study and Research Program Plan to make sure it includes all of the elements that Japanese reviewers will be looking for, then provide a second review for English language and grammar. Request a review now! 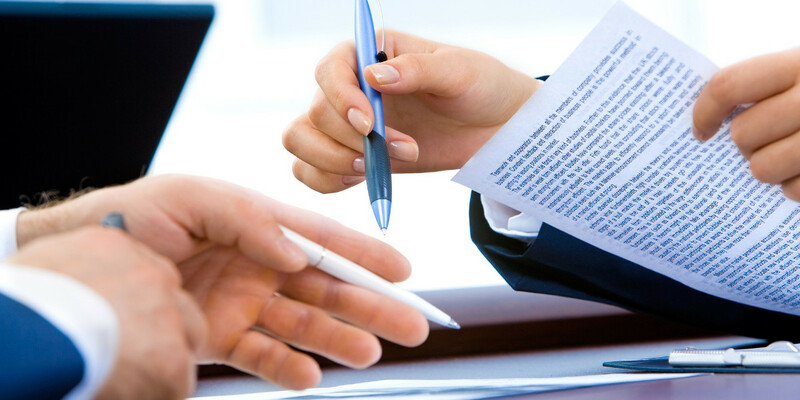 I will review your completed application to make sure all of the documents are included, meet expectations, and that you have correctly answered all of the questions in the forms, and provide you with a list of corrections. Request a review now!